Skill and compassion go hand in hand when providing exceptional patient care. 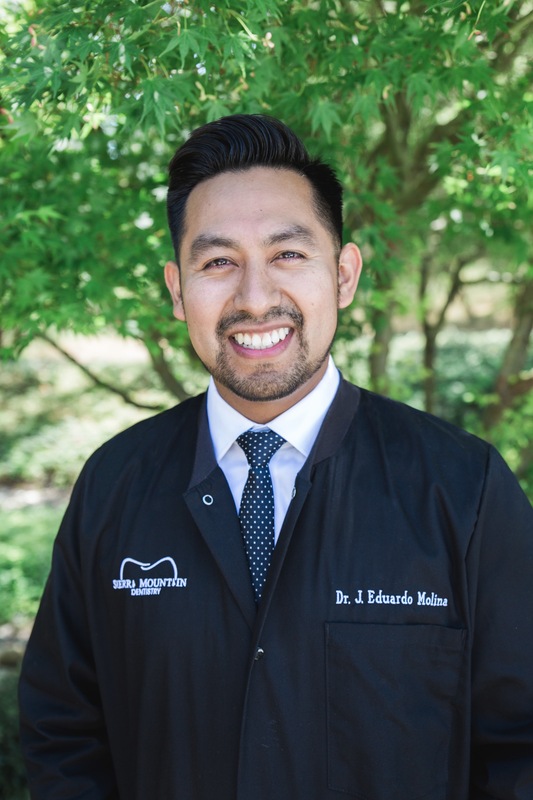 As a Kois trained dentist, Dr. Eddie Molina stays up to date on the latest advancements in dentistry in order to provide the most current treatment options for his patients. As a doctor, Dr. Molina recognizes that his patients are unique individuals who have placed a great deal of trust in him and his team. That is just one reason why he values each and every patient relationship. Dr. Molina always strives to achieve the perfect balance of medicine, engineering, and art as he helps his patients build a confident smile and achieve optimal oral health, which we now know, is the gateway to overall health and wellness. 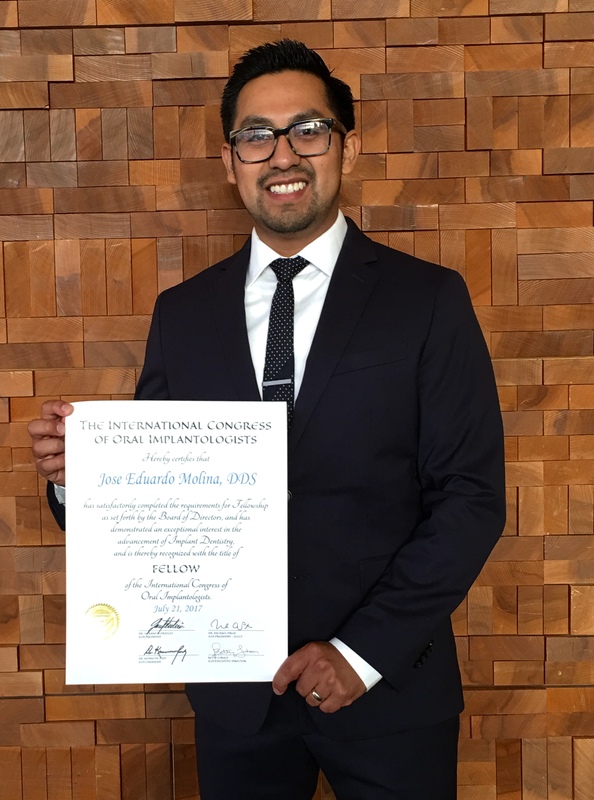 Dr. Molina is a Fresno native who graduated from Fresno State University with a Bachelor of Arts degree in Chemistry and two minors - physical science and art. He obtained his Doctor of Dental Surgery degree from the prestigious UCSF School of Dentistry. Upon graduating, he began to work in private practice at one of the top dental practices in Fresno. Dr. Molina always knew he wanted to offer a wide myriad of services in order to better serve his patient's needs. Since the start of his career, he has always completed over 100 hours of continuing dental education each year; above and beyond the state requirement of 50 hours every 2 years. In doing so, he has obtained his Fellowship from the Congress of Oral Implantologists - a reflection of his training and experience with dental implants. Furthermore, Dr. Molina is trained to perform conscious sedation, an invaluable license which allows him to treat dental phobic patients or simply the busy professional who needs all of their work done in one visit. Dr. Molina is passionate about dentistry and is an active member of the following professional organizations: Fresno-Madera Dental Society, California Dental Society, American Dental Society, American Academy of General Dentistry, American Academy of Cosmetic Dentistry, International Congress of Oral Implantologists, and a proud member of the Kois Center; an evidence based teaching center for elite dentists. 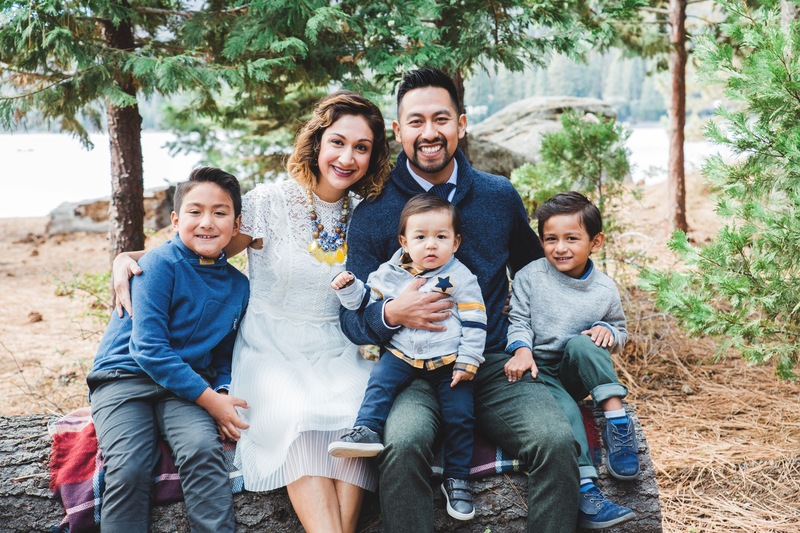 When not in the office, Dr. Eddie Molina enjoys spending time with his wife Dr. Patty Molina and their three boys. His hobbies include coaching soccer, high intensity training, running trail races, listening to audiobooks, and traveling.